Thank you for taking the time to stop by my page! I am excited to have you here. Before I share my Contact Information, I’d love to share a little bit about the House of Faucis. The House of Faucis is a parenting and lifestyle blog. I share my family’s favorites such as our favorite recipes, adventures, products and more. In addition, as a mom to 6 kids, YES, 6 KIDS, I have a lot of parenting tips and stories to share. In addition, to being a mom to 6 kids, I recently closed my home daycare and began to work outside of the home, so in a sense, I am starting a new adventure and am having to learn how to adjust to my new life! 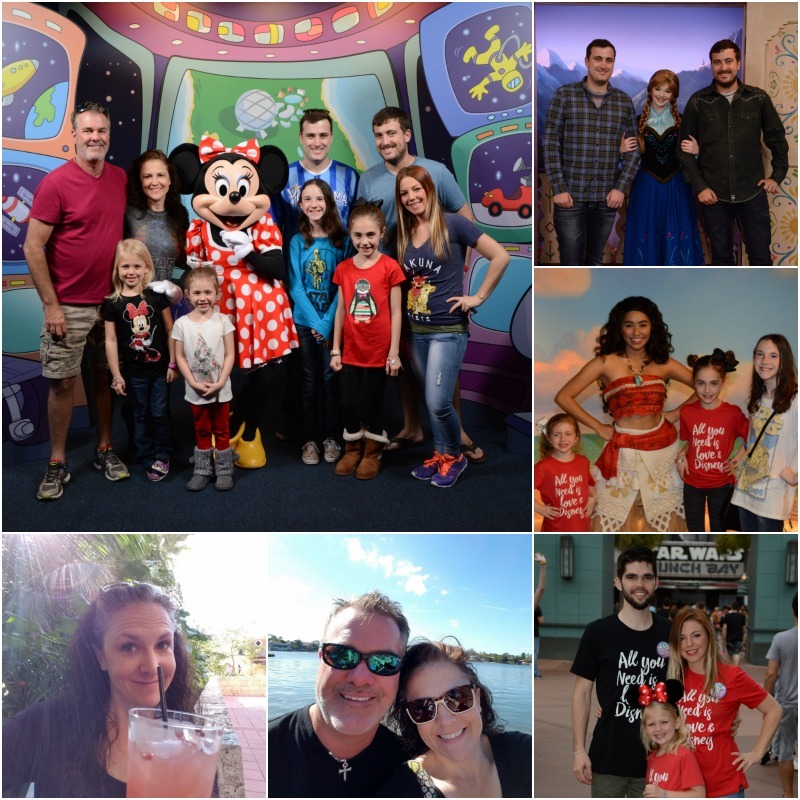 You can say that I am a busy mom to many, but wait, did I forget to mention that I have a family of Disney fanatics! You will also find amazing posts on the House of Faucis that share our tips and opinions, both negative and positive, about all things Disney. Our family consists of a mom, a dad, 6 kids, 2 granddaughters, 1 son in law, and a grandbaby on the way! Lexi: My teenage heart survivor that has an amazing passion for art. Gia: My shy child that immediately comes out of her shell when a camera is in front of her face. She loves to VLOG toy reviews, which you can see on our YouTube page. Bella: The 6-year-old baby of the family that loves life and knows when to give someone a hug. Ryan: Navy officer that loves to cook. Ricky: A retired Navy officer that loves to eat and loves his Kerry Blue Terrier, Zuzu. Jenna: A newlywed that loves her Airforce husband and her 2 daughters and her baby boy. Wait…. 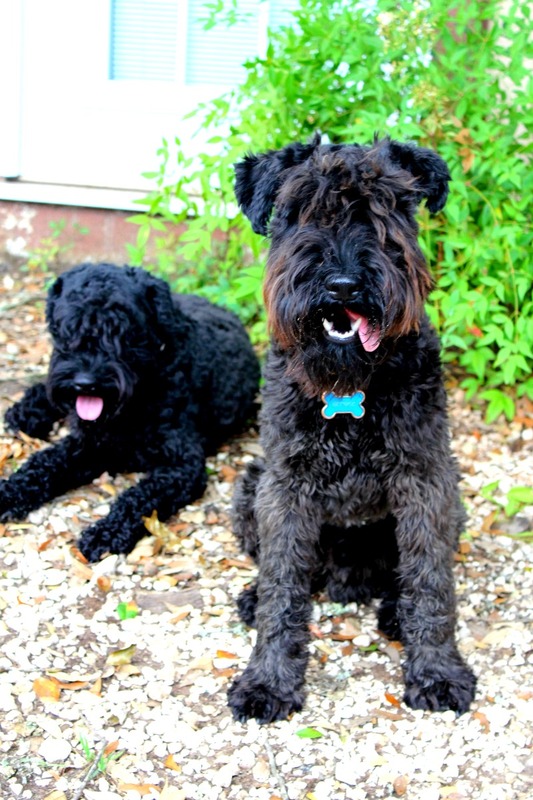 did I forget to mention that we have 2 Kerry Blue Terriers? Their names are George and Baylee and are the best family dogs ever. 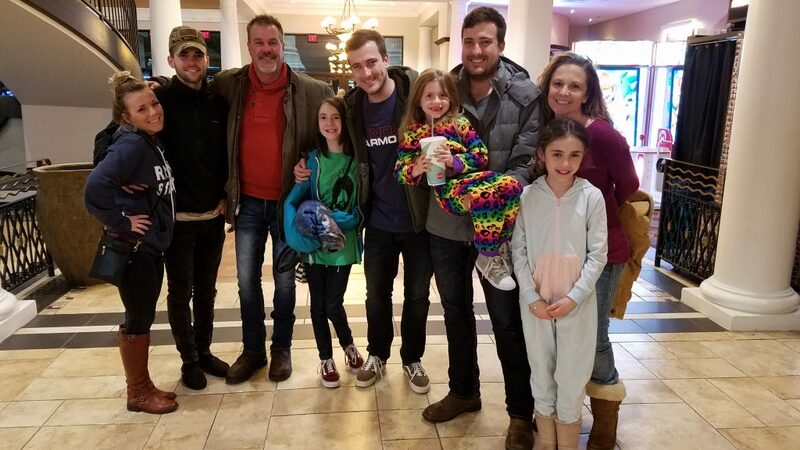 Can you guess what movie they are named after? Keep reading to find out. I hope you stick around and check out more posts. If you are interested in collaborating and working together for sponsored posts, products reviews or whatever you think that my readers will enjoy, contact me, I’d love to talk!